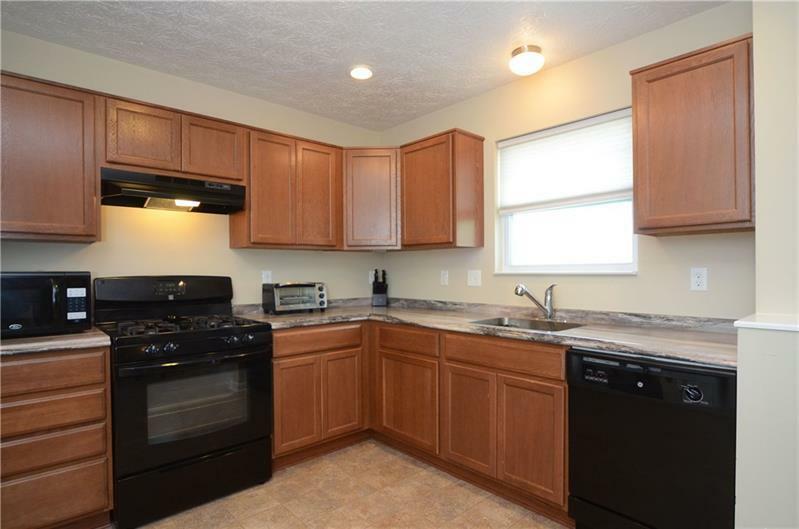 THIS MUST SEE GORGEOUS HOME IS LOCATED ON A QUIET CUL-DE-SAC IN THE DESIRABLE WEST ALLEGHENY SCHOOL DISTRICT. 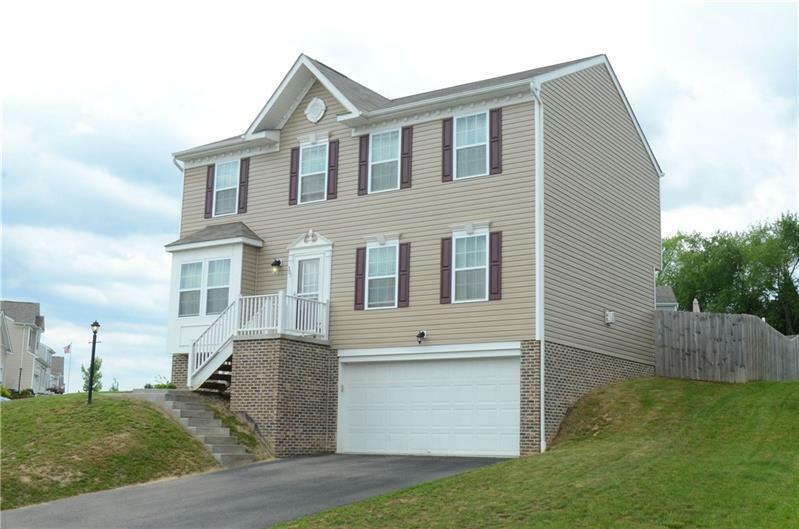 MINUTES FROM THE AIRPORT, PARKWAY, I-79, SHOPS, RESTAURANTS, AND WALKING TRAIL. 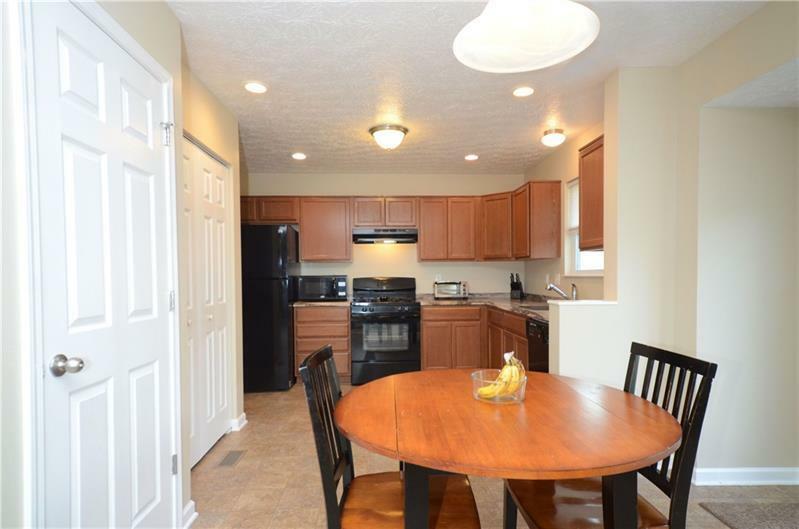 THE OPEN AND AIRY FULLY EQUIPPED EAT-IN KITCHEN UNFOLDS TO THE LIVING ROOM WITH COZY FIREPLACE. LARGE PRIVATE DECK, WITH COMPLETE PRIVACY FENCE PERFECT FOR OUTDOOR ENTERTAINING. THE OWNERS SUITE IS INCREDIBLE W/ A HUGE WALK-IN-CLOSET, AND PRIVATE BATH. 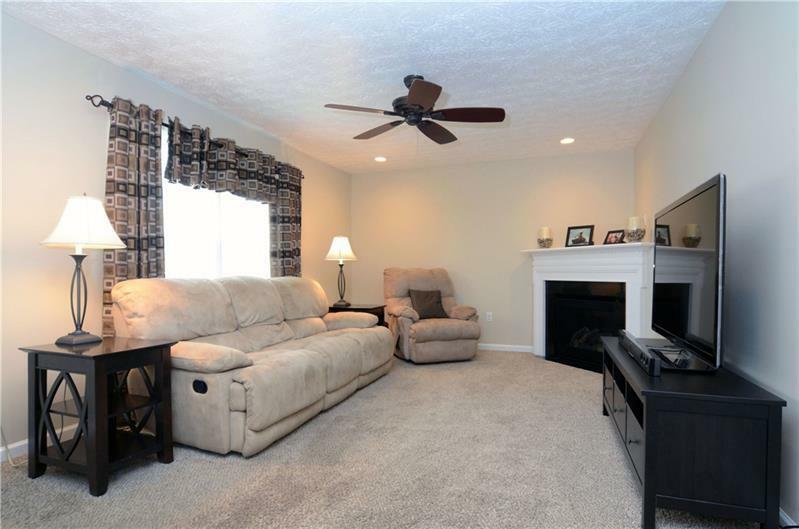 FRESHLY PAINTED, UPPER FLOOR LAUNDRY, RECESSED LIGHTING, INSULATED RECREATIONAL ROOM (BASEMENT LEVEL) AND SO MUCH MORE!